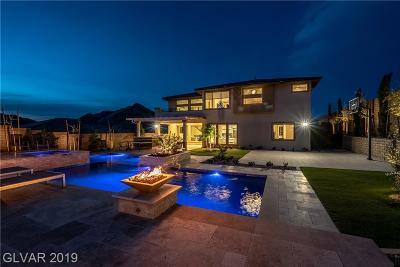 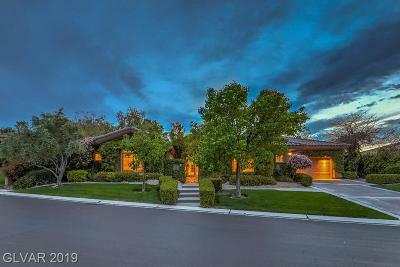 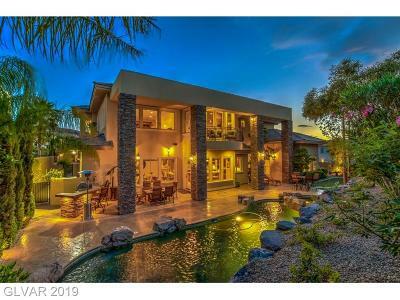 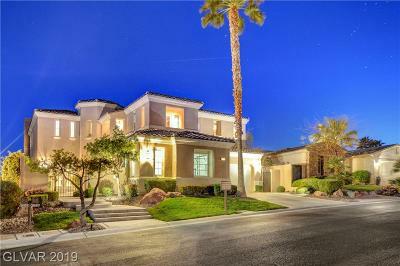 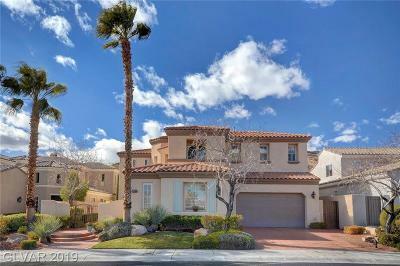 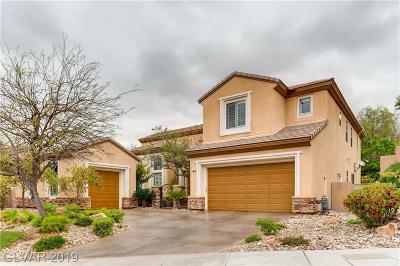 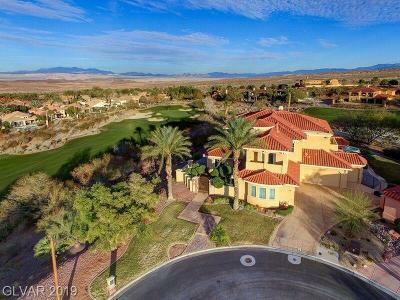 Search Million Dollar Homes for Sale in Las Vegas and Henderson's secure Guard Gated Neighborhoods from Summerlin to Anthem, from Seven Hills to Lake Las Vegas. 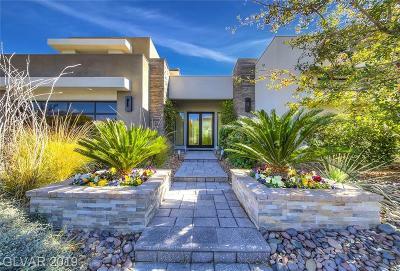 Shown by Appointment with Lauren Stark. 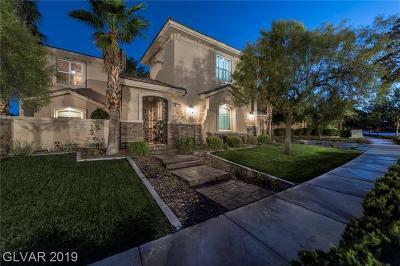 702 236-8364.